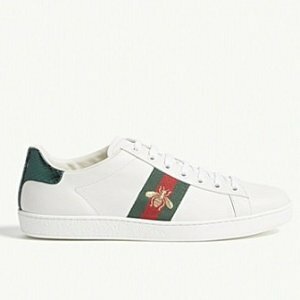 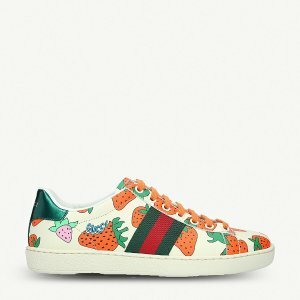 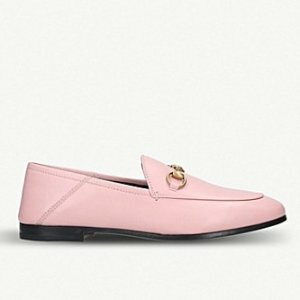 Selfridges offers the Gucci Shoes, starting from $445. 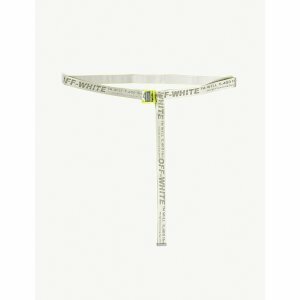 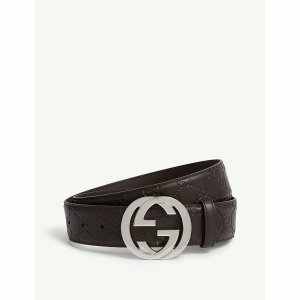 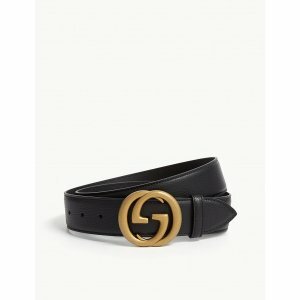 Selfridges offers the Men's Belts. 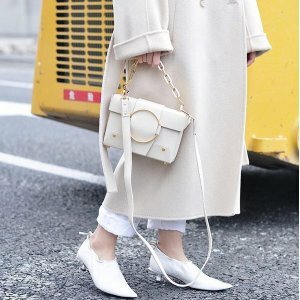 Selfridges offers Boyy Handbags.starting from $710. 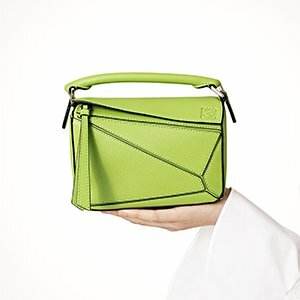 Plus, discover the new nominated day delivery to New York, complementary with the Selfridges+ service. 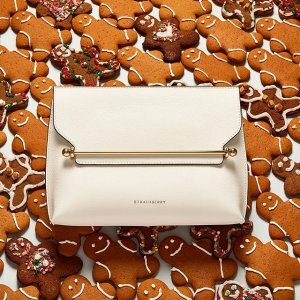 Selfridges offers new arrivals Strathberry Bags. 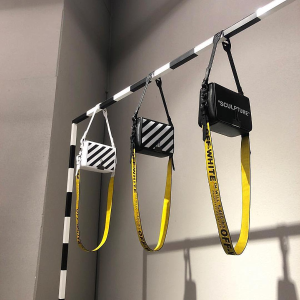 Selfridges offers the OFF-WHITE Leather Cross-body Bag for $655. 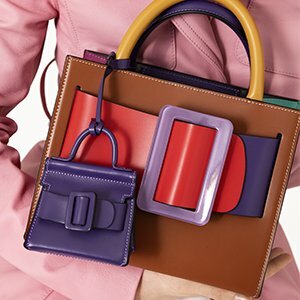 Selfridges offers new arrivals Spring Designer Accessories. 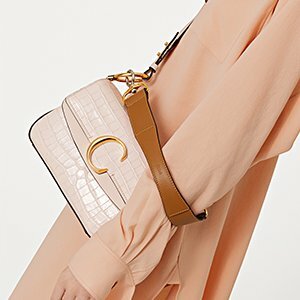 Selfridges offers Yuzefi Handbags starting from $440. 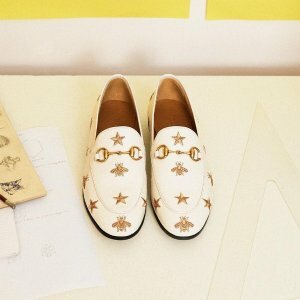 Plus, discover the free next day delivery to New York, complementary with the Selfridges+ service. 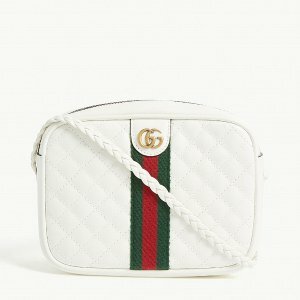 Selfridges offers the Gucci Quilted Camera Bag for $975. 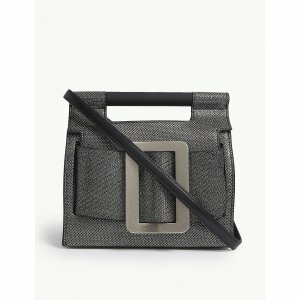 Selfridges offers starting from $355 Danse Lente Handbags. 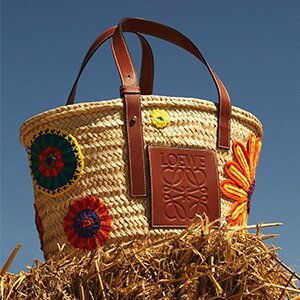 Selfridges offers Luxury Handbags From Loewe to Gucci. 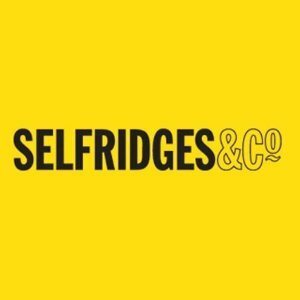 Plus, nominated next day delivery is now available in New York, complementary with the Selfridges+ service. 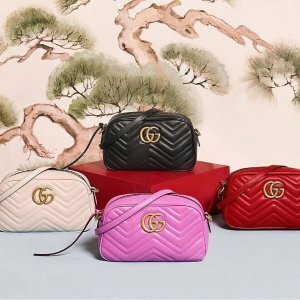 Selfridges offers the Gucci GG Marmont Cross-body Bag for $870. 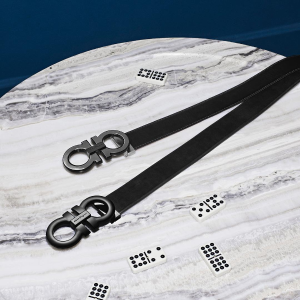 Plus, free next day delivery is now available in New York, complementary with the Selfridges+ service. 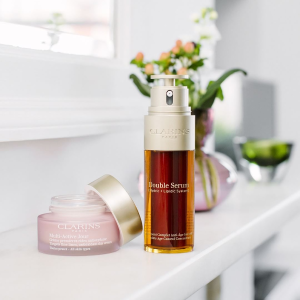 Selfridges offers the Clarins Double Serum 50ml for $85. 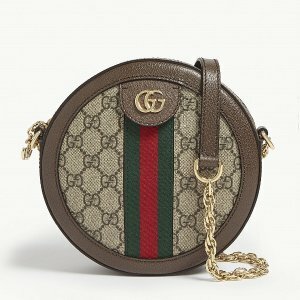 Selfridges offers the Gucci Ophidia Camera Bag for $1130. 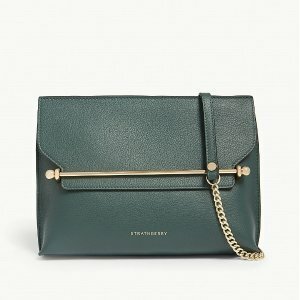 Selfridges offers the STRATHBERRY East/West Bag for $285. 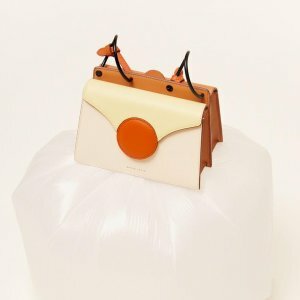 Selfridges offers start from $280 Strathberry New Bags. 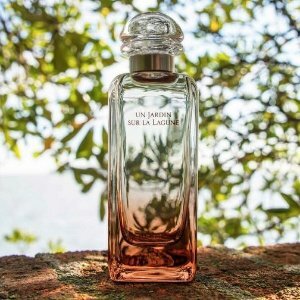 Selfridges offers the HERMES Un Jardin Sur La Lagune Eau De Toilette for $70. 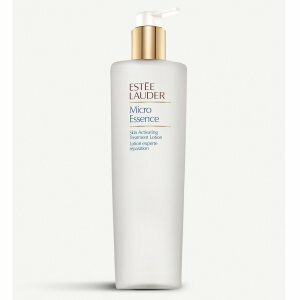 Selfridges offers the Estee Lauder Micro Essence treatment lotion jumbo 400ml for $139.